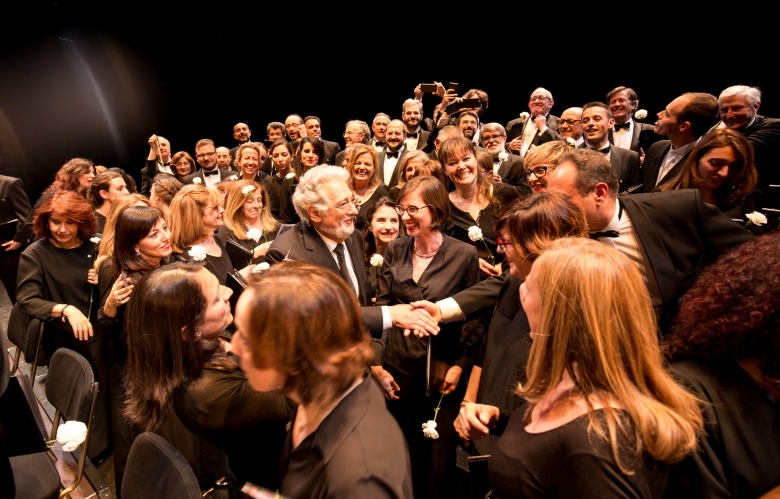 Europa Nostra’s President Maestro Plácido Domingo at the European Heritage Awards Ceremony 2016 in Madrid. Europa Nostra was founded on 29 November 1963 in Paris. For over 50 years, we have celebrated, protected and lobbied for cultural heritage. Europa Nostra is today recognised as the most representative heritage organisation in Europe with members from over 40 countries. To be forceful advocates of heritage – with its multiple benefits for our economy, society, culture and the environment – towards policy-makers at all levels of governance: local, regional, national, European and on a global scale. To campaign to save Europe’s most endangered heritage sites and support actions led by our member organisations. To promote best practices in the heritage field across Europe – from research to conservation, from education, training and awareness-raising to the dedicated service of professionals and volunteers. Cultural Heritage is on loan from future generations and good stewardship in the present is therefore the responsibility of everyone living in Europe. To put culture and cultural heritage at the very core of the European project on behalf of our members as the largest representative civil society movement in Europe to the advantage of all Europeans. Read ourStatute to find out more about the Governance and Structure of Europa Nostra. Discover our Milestones and the people who have led our organisation.